DaceCrown have been solving the toughest packaging and handling problems for many of the world's top brewing, beverage, food, confectionery and pharmaceutical companies for almost thirty years. Offering a complete service from initial design through to final installation we work alongside our customers packaging, marketing and brand managers to provide innovative, cost-effective yet practical packaging and handling solutions. Our experienced team of design, mechanical, project and service engineers are specialists dedicated to solving your problems. Their expertise and experience, together with our on-going investment in the most sophisticated Autodesk Inventor CAD CAM systems capable of producing 3D visualisation, clearly demonstrates our commitment to helping you and your business. Whichever filler, capper, crowner, washer or labeller you have in operation, DaceCrown, manufacture a vast range of spares, all precision engineered to the most exacting standards to ensure your business suffers the minimum of costly and disruptive downtime. 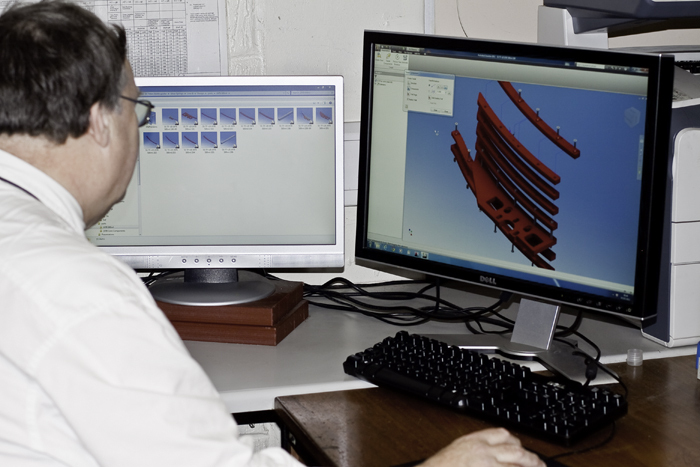 Many parts are stored in our extensive library of parts or can be quickly made from your sample or drawing. Our range of precision engineered components includes all handling parts, filling valves, bottle lifts, PET neck grips, gripper cylinders, capping chucks. In fact you name it and we will produce it, quickly and cost-effectively. Widely acknowledged as being at the forefront of new product technology, we are justifiably proud of the fact that many major brands are bottled using our valves and filling nozzles which guarantees the consistent high quality and integrity the world has come to expect from these famous drinks. Recent advances in peek coatings enable us to give your nozzles extra protection. DaceCrown unique quick release change parts are the most cost-effective, dependable and above all, the fastest method of changeover available today. Offering maximum flexibility for your line's capacity, line scheduling and short runs, they are completely tool-free and therefore user-friendly. Available in a choice of 15 colours and supplied in portable safety storage cabinets which can be quickly wheeled into action. With these wide range of services we are confident we can help your business effectively.